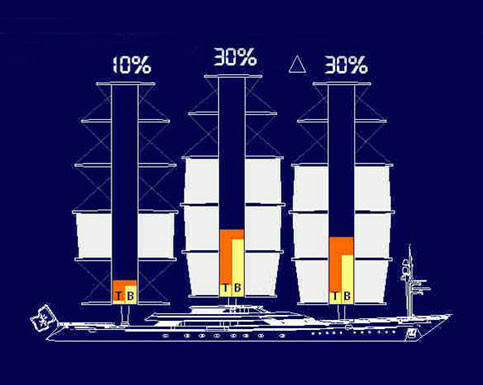 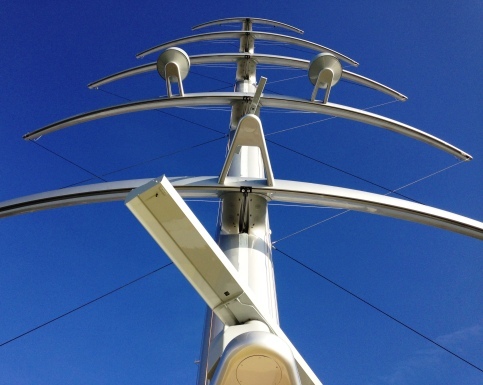 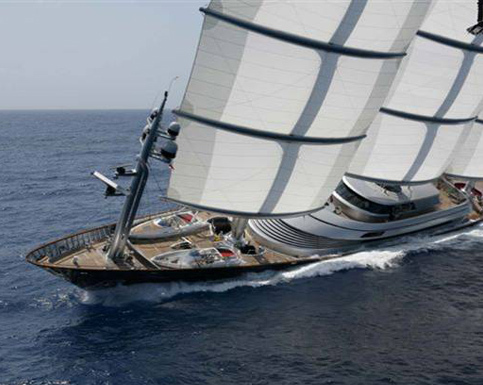 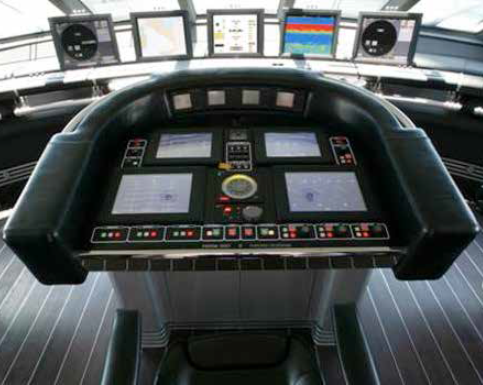 With over 10 years of data from embedded fibre optics on Maltese Falcon triple masts and Dyna-Rigs, our team can analyse historical data on the structural health and performance of this complex composite structure, proving the viability and longevity of composite materials. 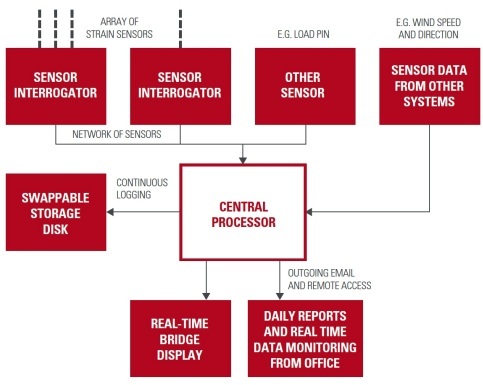 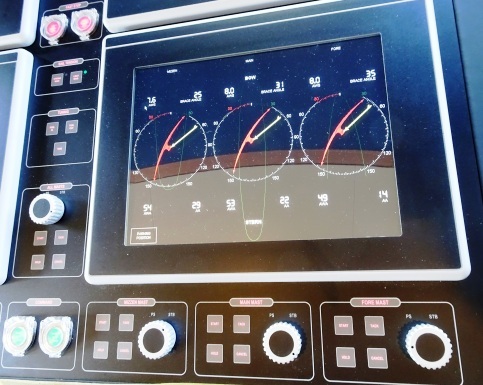 Advanced fibre optic sensor technology is a proven, cost-effective monitoring and measurement technology that we use to combine real-time data with data analysis and visualisation. 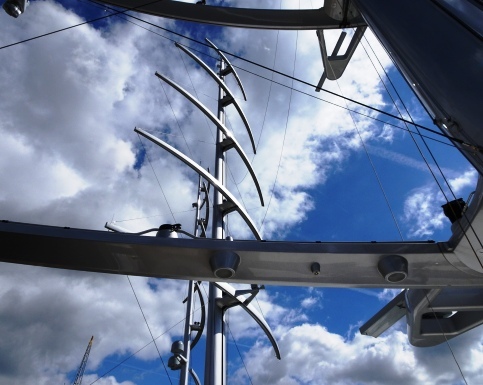 It has a wide range of applications across sectors including marine, oil and gas, transport, aerospace, wind turbines and renewables.